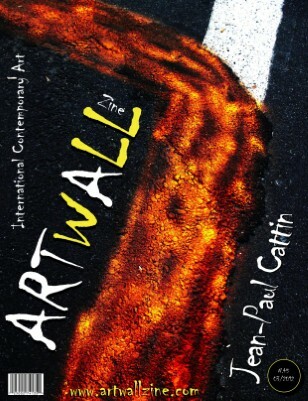 Artwall zine is an independent online art magazine show-case/gallery, consisting of weekly exhibitions of the artists involved and participating in our network.Our proposal is freedom and independence,searching for a direct contact with our audience.Artwall started from a dream. Trough the internet, we arrived, with faith and hard work,to our independent platform, open for all; a bridge to connect artists and the world.Artwall is a new concept of art gallery,public and acessible.With open doors for the new, irreverent, revolutionary, courageous and intrigante.An art that pulsates with life and with the spirit of the great navigators of the past; leading our creations in a surfer's odyssey beyond our imagination. 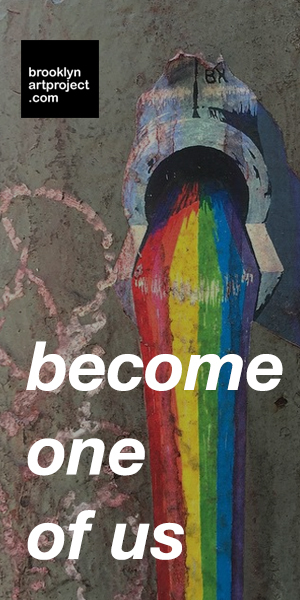 With a different and unique style,integrating graphics and visual art,illustration,photography,sculpture,video, music and literature;a symphony of colours and textures.Our zine is more than a magazine,it's a virtual space and a form of expression of our integrated ideas.Each issue a new emotion, a channel that opens, traveling farther than what our legs could go.The junction with the music and literature redirects our publication for a holistic design,where all the main points of sensitivity are touched...sound,image,ideas/concepts.Our project aims to explore current themes of society and of man,we are open to all tendencies and ways of expression,from classical to underground. Thank you for adding me as friend! Artwall, Welcome to Brooklyn Art Project.